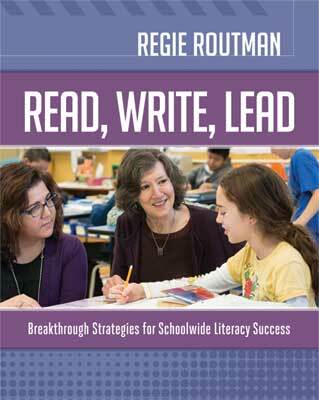 The Common Core State Standards have put close reading in the spotlight like never before. 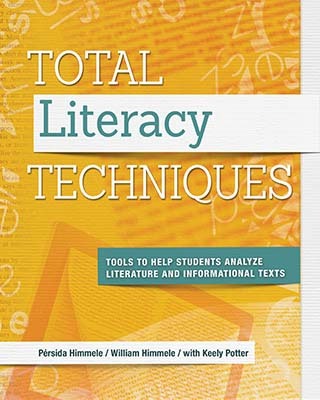 Although elementary school teachers are certainly willing to teach students to closely read both literary and informational text, many are wondering what, exactly, this involves. 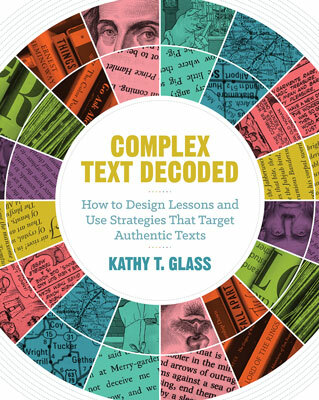 This Educational Leadership issue from November 2013 explores why the Common Core State Standards emphasize teaching students how to read informational text—and how the ability to do so will prepare them for college and the workplace. 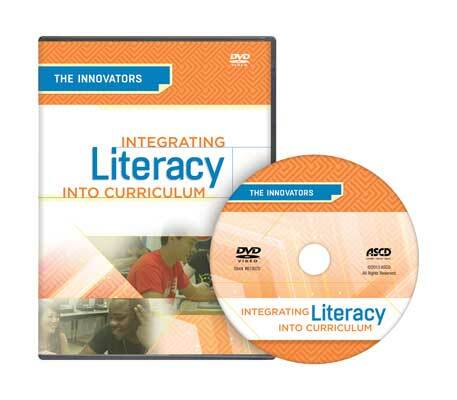 This video shows two examples of effectively integrating literacy education: an elementary school district where integrated literacy programs are having real results across its 44 schools (two-thirds of which are Title 1) and a high school whose literacy coaching program is now a model for other programs nationwide. 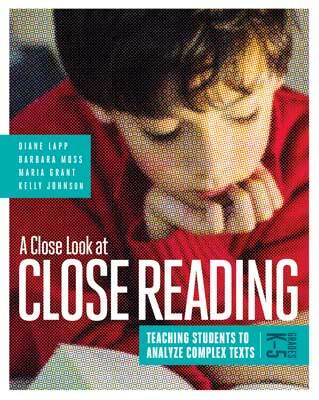 ASCD Faculty members are available for on-site capacity-building professional development on close reading. ASCD can design a precise professional development plan, organized around our field-tested solutions, with a focus on the education foundations that make sense for you. 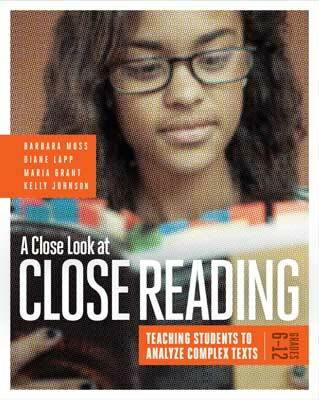 ASCD Conferences, One-, Two-, and Three-Day Institutes, and other special events may feature sessions about close reading.